70s documentary film Grove Music, about Reggae in Ladbroke Grove, a great historical timepiece. Also showing film of recent performances at The V1llage. We are raising funds for the Community space at Bay 56 so that further Community events can be hosted. 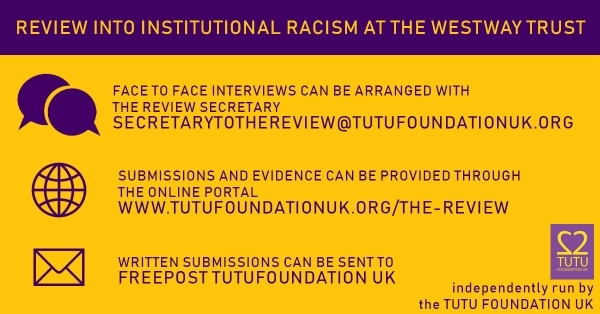 Admission by donation of whatever you can afford. 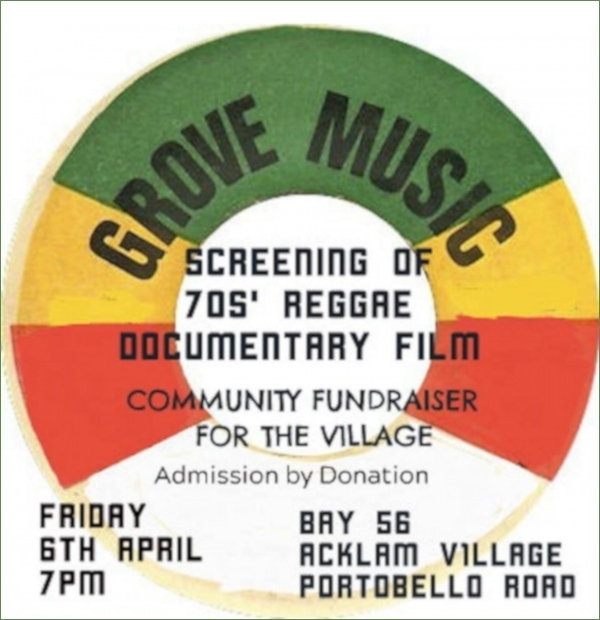 70s documentary film Grove Music, about Reggae in Ladbroke Grove, a great historical timepiece.